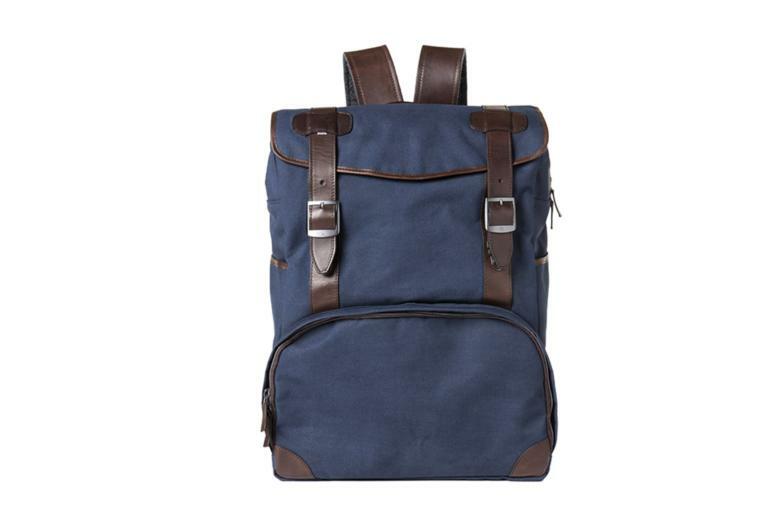 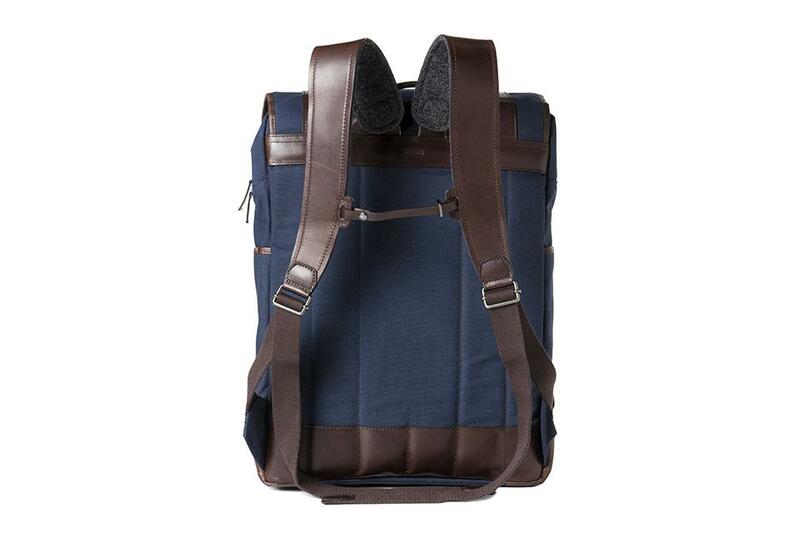 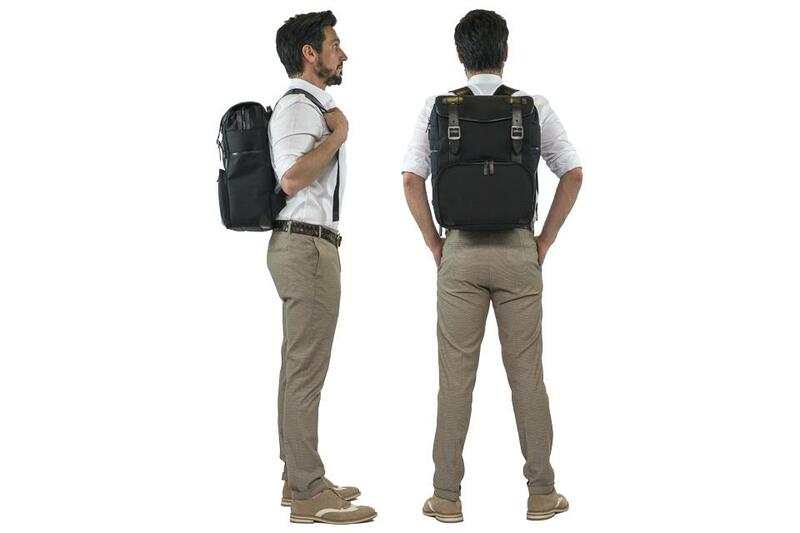 The Mop Top backpack is perfect for your day out for shooting. 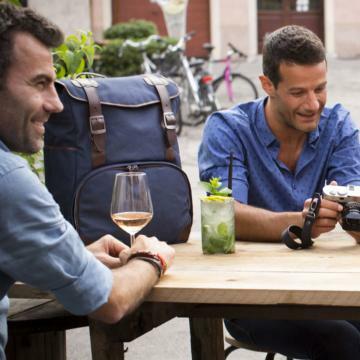 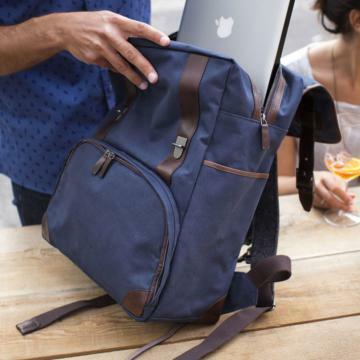 Carry comfortably your photographic equipment for a daily shoot together with your laptop and personal belongings. Top compartment is for personal belongings, while padded lower compartment is designed for photo gear. 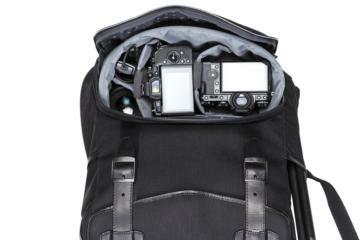 The modular divider system keep lenses, flash and other accessories organized.